TURNER SCORES ELEVENTH PLACE FINISH AFTER CONSISTENT RUN IN THE SEBRING 12 HOUR. Amesbury, MA. -- March 19th, 2018 -- The No. 96 Turner Motorsport BMW M6 GT3 of Don Yount, Markus Palttala and Dillon Machavern scored an eleventh place finish in the 12 Hours of Sebring on Saturday after a hard fought and consistent race. Yount took the green flag from sixteenth place to kick off the second round of the 2018 North American Endurance Championship and the WeatherTech SportsCar Championship on the unique and very bumpy surface of the 3.74-mile 17-turn Sebring International Raceway. Yount completed a one-hour twenty-minute stint to hold position before pitting for driver change to 2014 GTD Champion Markus Palttala. Palttala pushed on to complete a double stint to make up several positions before getting Dillon Machavern behind the wheel. Machavern, the 2017 GS Champion, battled on to complete a successful opening stint in his first-ever appearance in the 12 Hour of Sebring before handing the car back to Markus Palttala. Yount made one more appearance in the car with a very strong and clean stint before handing the car over to Machavern and Palttala to finish out the race. With the help of quick and error free pit stops, the No. 96 was able to stay on the lead lap for much of the race to battle inside the top-ten. Palttala finished out the final two hours behind the wheel of the No. 96 pushing to make up ground on the top-ten cars to ultimately finish eleventh at the checkered flag after 12 hours. 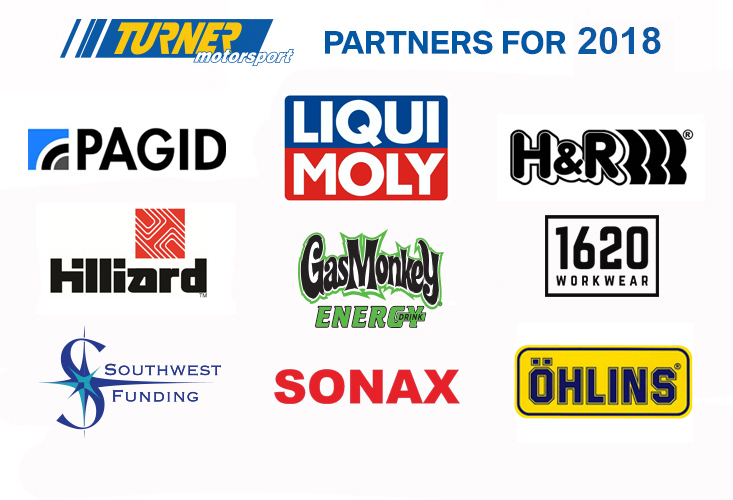 Turner Motorsport would like to thank our sponsors for all their support including Southwest Funding, LIQUI Moly, Gas Monkey Energy, H&R Springs, Pagid Racing, Ohilins, Hillard and 1620 Workwear. The Turner Motorsport IMSA team will have an extended break before the next round of racing at Mid Ohio sports Car Course May 3rd-5th.